Kim Jun-su, or simply Junsu, is also known by the stage name XIA. He was born on December 15, 1986, in Gyeonggi-do, South Korea. Junsu is a South Korea singer-songwriter, dancer, and actor. He is also a member of the K-pop group JYJ (consisting of Jaejoong, Yoochun, and himself. Junsu made his first debut in 2003 as a member of TVXQ under the auspices of SM Entertainment, and Junsu was a trainee for six years in SM Entertainment. For 6 years, he was a part of TVXQ. In 2009, Jinsu, Yoochun, and Jaejoong decided to file a lawsuit against SM Entertainment because they felt aggrieved and then left TVXQ. They formed a new group called JYJ. Junsu began his solo career in 2010 with the release of the Japanese EP Xiah. Then, in 2012, he released his first full-length Korean solo studio album Tarantallegra while being represented by new management agency C-JeS Entertainment, and in July 2013, he returned with his second Korean solo studio album Incredible. Ahn Hee-yeon, better known as Hani, is a member of girl group EXID who was born on May 1, 1992. Besides being a singer, she also starred in or participated in variety shows such as Weekly Idol, Knowing Bros, Law of the Jungle in Komodo, Suddenly a Millionaire, We are Siblings, and many more. She also appeared on the TV drama The Producers as a cameo and acted as herself. 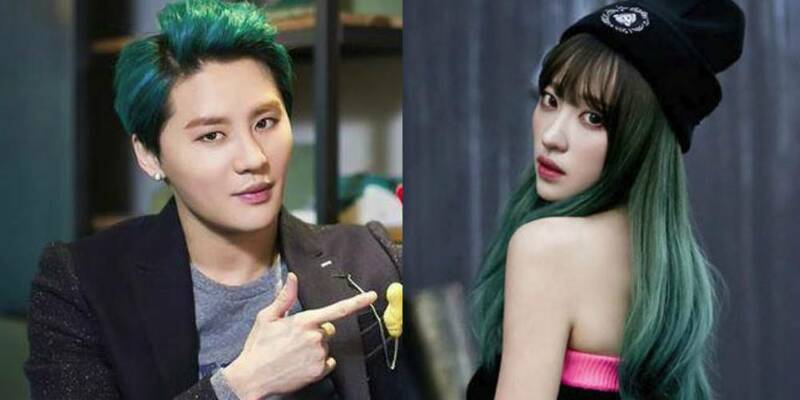 Junsu and Hani Confirmed to Be Dating! 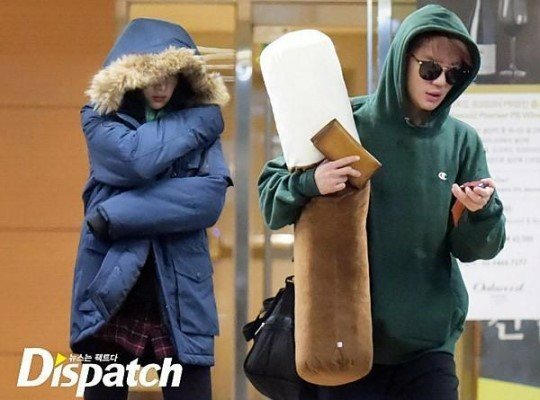 The news of Junsu and Hani’s closeness circulated because they were caught by Dispatch on January 1, 2016, which, at that time, they were seen together. Since then, the news of their closeness has become public discussion because everyone wants to know what happened between them. The beginning of their closeness started because they were introduced by Lee Dong-hee. Even before Lee Dong-hee introduced Junsu to Hani, Junsu was even interested in Hani until he was caught watching her video. After being caught, he was introduced to Hani as her fan. Then, over time, the seeds of love emerged between them. They were first caught by the media while together on the Han River on December 1. 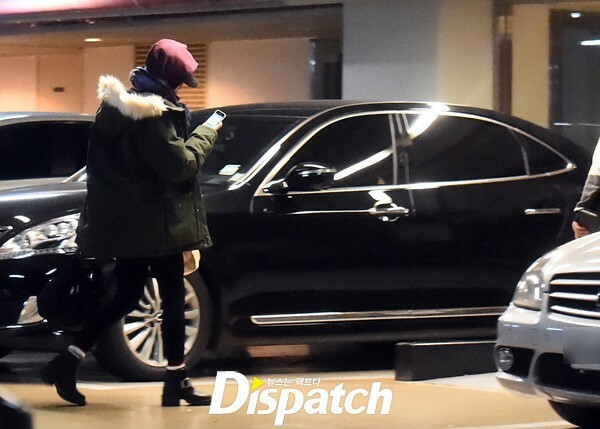 They were caught in the car, and Junsu was sitting in the driver’s seat while Hani was in the passenger seat. After the circulation of their photos, both of their agencies confirmed that they were officially dating. Junsu and Hani Broke Up? 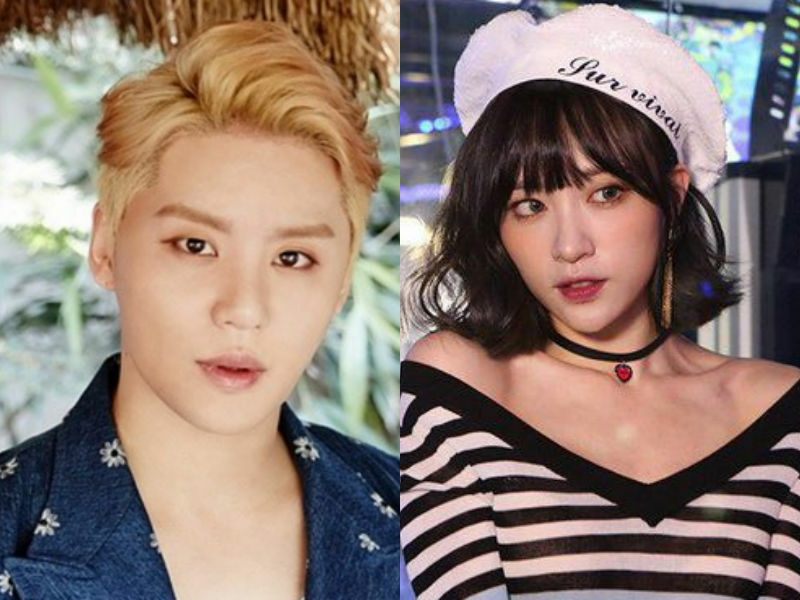 Junsu and Hani claimed to be familiar in the fall of 2015 before deciding to date in 2016. Not even a year later, the news of their relationship didn’t last long. Recently dating, reportedly this couple chose to break up. At first, the news was still confusing, until one day a statement from Junsu emerged that he had broken up with Hani. Like other K-pop idol couples in general, the reason they broke up was because they had their own schedules that were difficult to adjust for their current circumstances. Not only that, there are many other opinions because Hani looked pitiful when dating Junsu. Even so, until now, they have not announced a more specific reason for the failure of their relationship. And, the next question “If you have a boyfriend, will it be immediately announced to the public?” Then, Hani firmly replied, “It shouldn’t be because it shouldn’t be done.” Then, Hyeri asked Hani if it hadn’t been done by Hani a year ago. 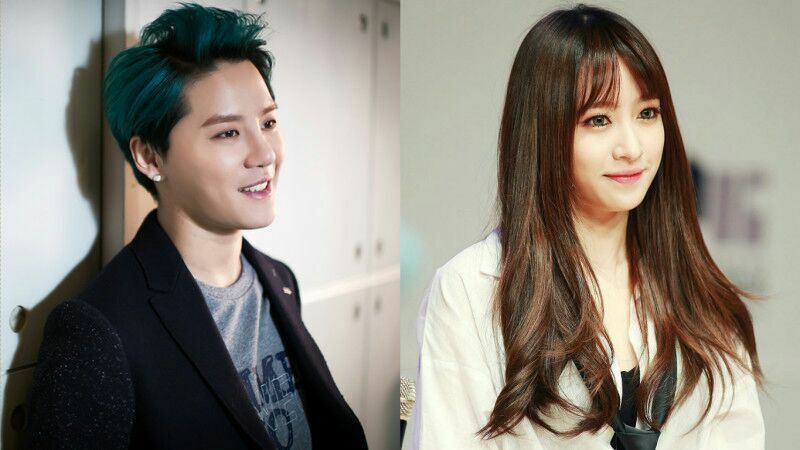 More precisely, a year ago Hani announced her relationship with Junsu to the public. Hearing that, Hani laughed. And, this proves that the news about her not being able to forget Junsu is not true. Instead, it seems that the relationship between the two after the breakup did not go well.